The Avon is the traditional design for trotting floats. 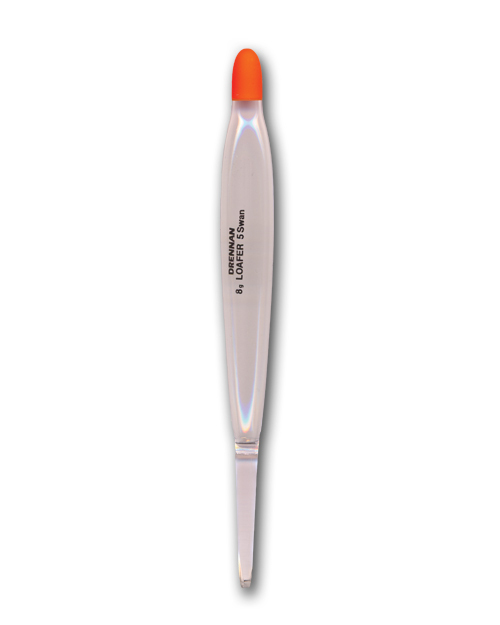 This very sensitive float is perfect for slow to medium flows. Available in bulk or in convenient 2-packs with header card and bar code. 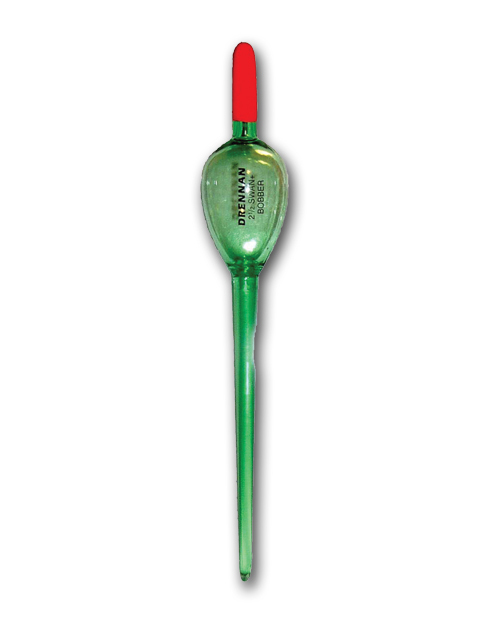 The Bobber is one to reach for in riffles and shallow water or when using a small jig as bait. This clear float is ideal when a subtle presentation is necessary. Available in bulk and in convenient 2-packs with header card and barcode. These rubber float stops hold on tight and won’t damage the line. One of the best stops available. Size Small is a perfect fit to hold TroutBeads® in place above the hook. Small 4 - 8lb line Medium 8 - 12lb line 15 float stops per packet. This super tough fluorocarbon leader line is virtually invisible under water and features unbelievable abrasion resistance and superior knot strength. It comes in a unique and convenient line dispensing 50m spool. Available in 3, 4, 5, 6, 8, 10 and 12lb test. The extremely versatile Drennan Loafer is ideal for most water conditions. 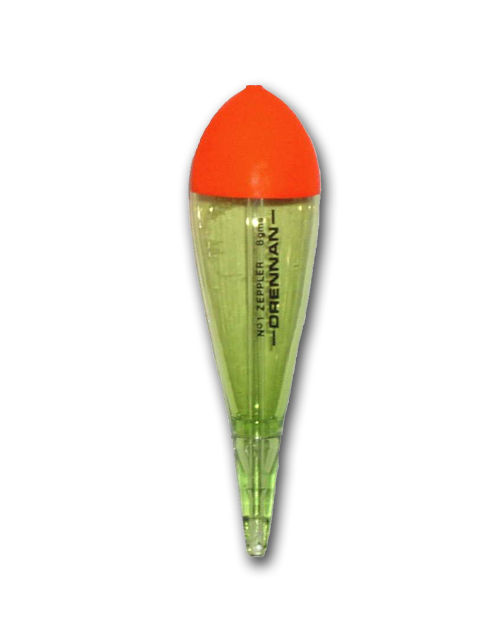 This crystal clear float is especially effective when fish are spooked. Available in bulk and in convenient 2-packs with header card and barcode. 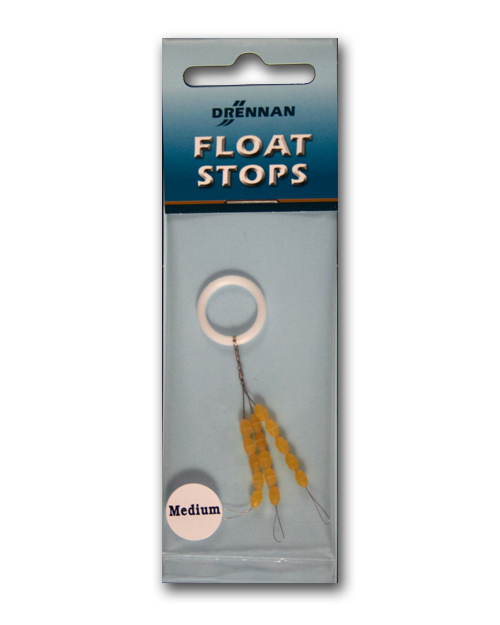 Available in a large range of sizes, this heavy duty float is great for large, deep rivers. It can be fished as a fixed or slip float. Available in bulk or packaged with header card and barcode. 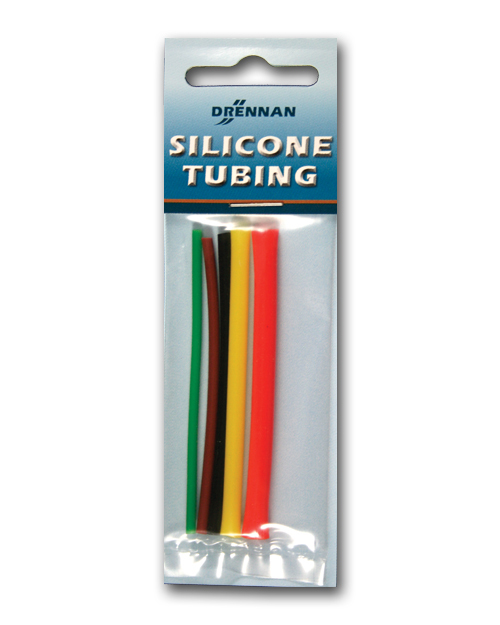 Each packet contains 5 lengths of tubing in a mix of diameters. The tubing can be cut for use as float caps or for use on various rigs and tackle. 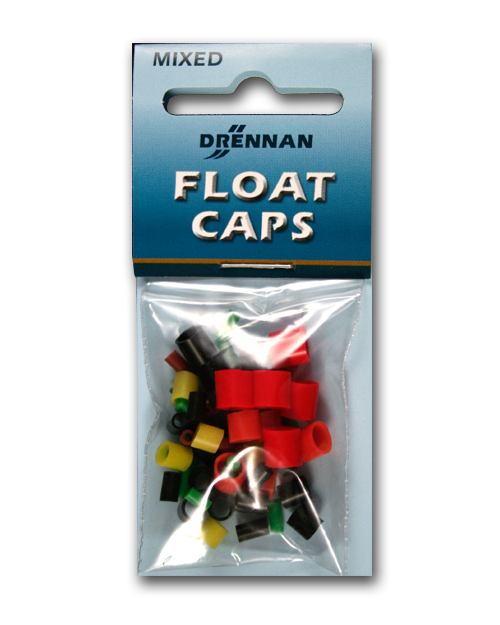 Drennan silicone float caps are available in a convenient mix of sizes and colours ready for use on any float. 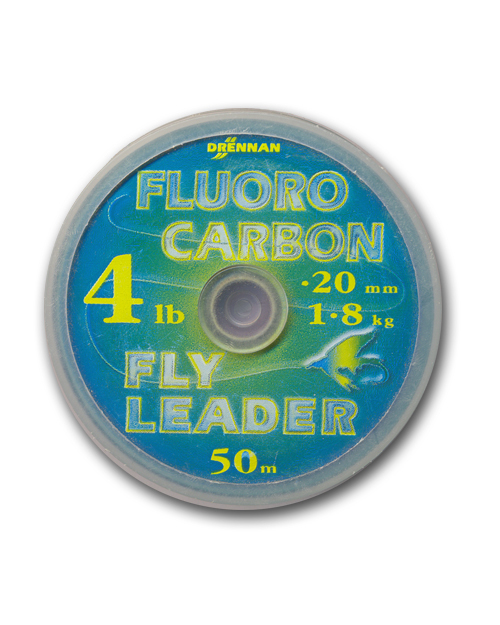 The larger sizes are the perfect fit for Drennan Loafer, Bobber and Avon floats. The stubby Zeppler is ideal for wide rivers and runs steady through rough rapids. It can be fished as a fixed or slip float. Available in bulk or packaged with header card and barcode.